Nothing brings more JOY than the Magic of the Christmas season. As a parent it makes my heart smile when I watch my little ones take in every moment and get so excited. As the big day quickly approaches we thought your little ones might want to hear from the jolly ol guy himself. 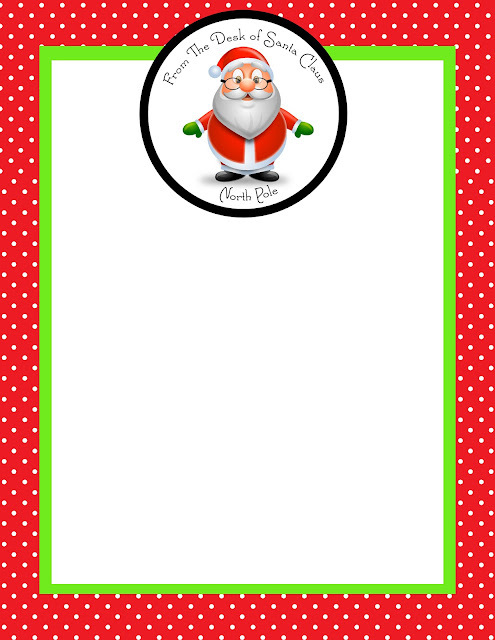 Send them their very own letter from the North Pole and watch their faces light up with JOY. Portable North Pole and send them their very own personalized message from Santa complete with pictures of themselves inside his book.